Some organisations need regular and routine shredding services. 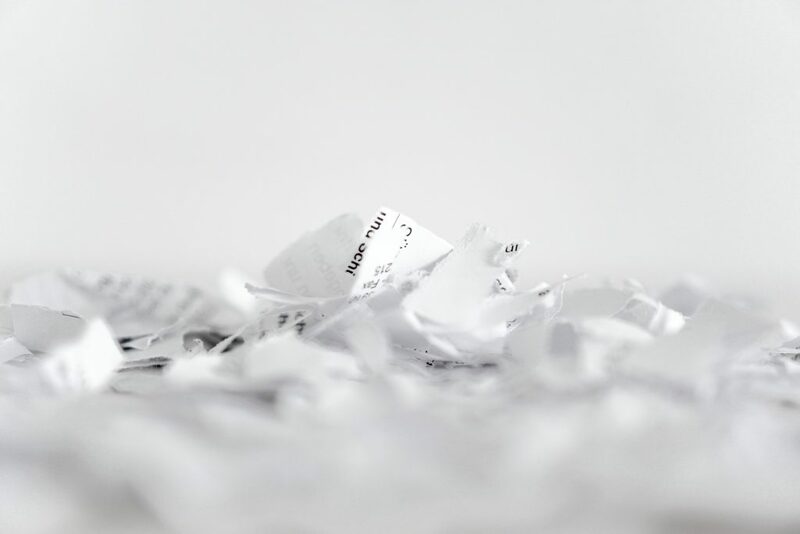 However, if your organisation is smaller, or simply creates less confidential paperwork, then you may be looking for a onetime shredding service. Destruction of large numbers of files from archive. Destruction of documents associated with one project which is now completed. Businesses which only produce a small and irregular amount of confidential information. Private and home-based shredding needs for individuals and the self-employed. Destruction of documents prior to an office move. Destruction of outdated accounting records. As with our regular service, you can choose whether your documents are shredded on your site or collected by us for destruction at our shredding centre. Both options are completely secure and overseen by trained and vetted operators. If your documents are being transferred to our shredding facility they are transported in our secure GPS tracked vehicles. You simply give us a call when you need us and we can arrange a one time shredding service to suit your requirements. If you aren’t sure what you need, or if you think you would like an onsite one off shredding service, then an On Time Shred area manager will visit you on site to discuss your options. We will always endeavour to achieve the most cost-effective, secure solution which fits in with your time requirements. 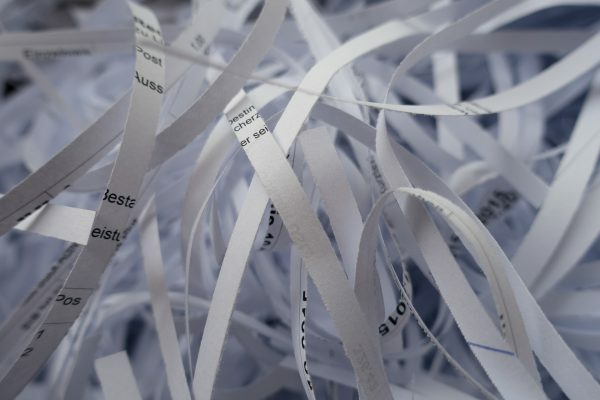 All one time shredding service options include our Certificate of Destruction and a Recycling Certificate to demonstrate complete destruction in the most environmentally friendly way. Call to arrange a site visit or a one time shredding service on 0330 333 1234 and know that you are meeting your obligations under law, and upholding your business reputation.